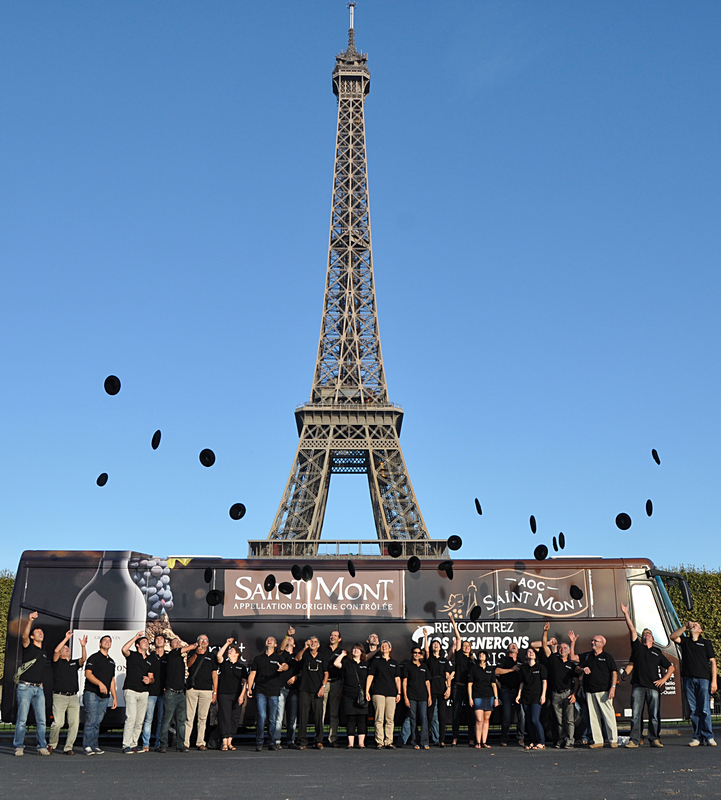 The wine growers of Saint Mont are also “ambassadors” for the appellation. 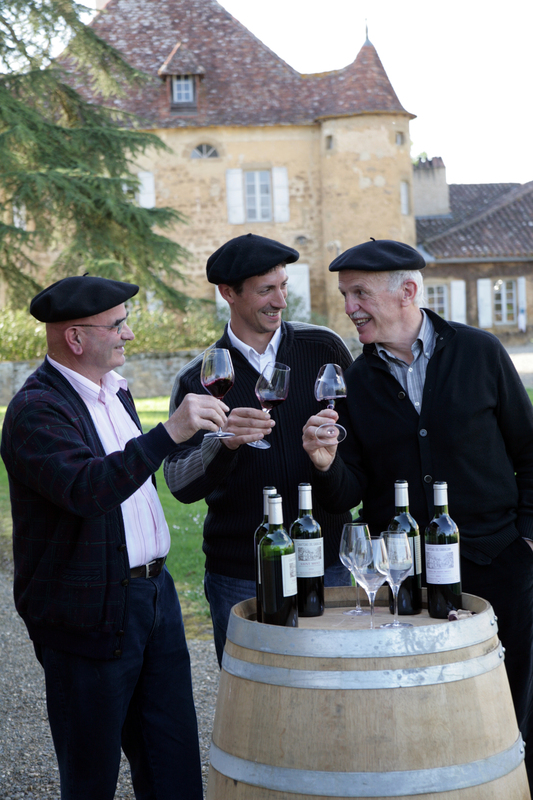 They never miss an opportunity to tell the Saint Mont story, to encourage people to sample their wines or to chat with consumers because behind every wine grower is a wine that reflects his personality! Among these 200 wine growers, some have taken over the family lands and others are “new entrants”. All have chosen to commit themselves to a “collective adventure”, producing honest wines, respecting the AOC technical specification and optimising the vintage blends. They all share “the passion for Saint Mont”, a respect for the traditions of cultivation, the diversity of varieties, the maintenance of hand-picked harvesting and the protection of old plots. 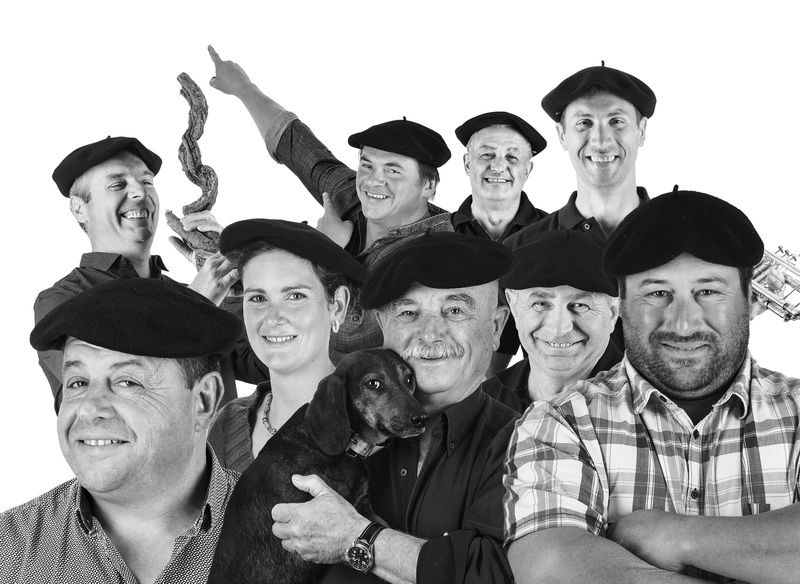 These are the little extras which enhance the quality and identity of the wines of Saint Mont – wines from the South West, friendly and outgoing, reflecting the care and attention bestowed on them by the wine growers. Wines that really mean something!